Joe Chindamo is a pianist, composer, arranger who cannot be categorised easily. With twenty CDs in his wake, many of them topping charts in Japan, countless world tours and a plethora of awards, he can comfortably take his place amongst the best jazz pianists in the world. But like the greatest jazz pianists, Chindamo's abilities transcend jazz, as is demonstrated by his work with violin virtuoso Zoe Black, with whom he has formed a formidable duo and recorded a CD entitled Reimaginings. As an arranger he possesses an uncanny ability to personalise any work which enters his orbit. A man with an international reputation, Joe Chindamo has performed concerts all over the world. Of particular note, the Umbria Jazz Festival, the Tokyo Dome and the Lincoln Centre in New York. He also toured with famed US drummer Billy Cobham for over years. His formidable pianism has earned him admiration from amongst the classical elite. In 2008 Chindamo was invited to perform three concerts in Italy by the celebrated classical pianist Michele Campanella. (He was invited back to perform in Naples by Campanella in 2011). The celebrated piano maker Paolo Fazioli heard him at the Umbria Jazz Festival and invited him to play at his auditorium in Venice, a venue usually reserved for top flight classical pianists. An enthusiastic recommendation by the formidable Nikolai Demidenko led to an invitation to perform a Mozart piano concert with the Queensland Symphony Orchestra in 2013. 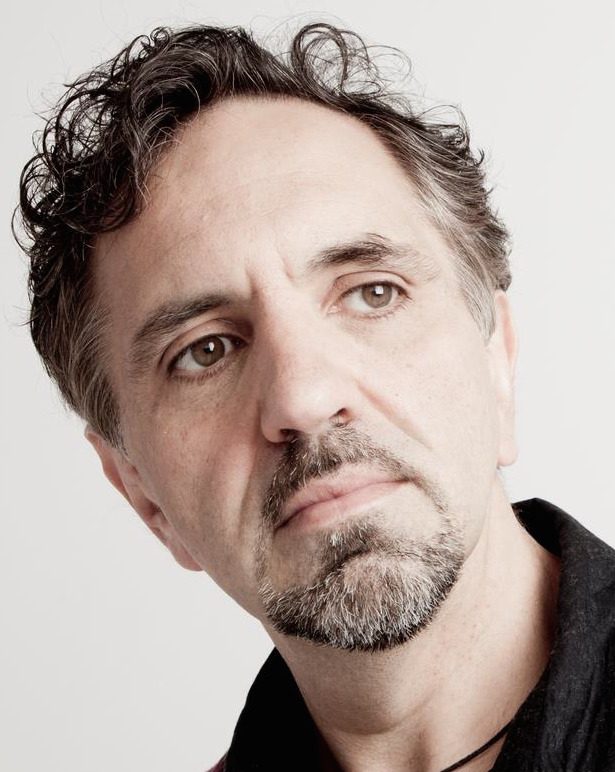 In Australia, Joe Chindamo is routinely invited to perform at all the principal festivals and a host of other venues ranging from house concerts to jazz clubs to the Sydney Opera House (where, along with James Morrison, he was a featured soloist with the Sydney Symphony Orchestra, and later returned to the Opera House to accompany Ann Sophie von Otter in 2011). Chindamo has twice won the MO award for Jazz Instrumental performer of the year, two Bell Awards for best album and the APRA award for best jazz composition of the year in 2009 for 'Something Will Come to Light'. A gifted arranger, he has recently been commissioned to compose and arrange for chamber ensembles such as the Freshwater and Seraphim Trios and the Flinders Quartet. An Australia Council Fellowship in 2003 facilitated his composing of a concerto for accordion and orchestra. He has recorded 19 CDs under his own name and collaborated on other recordings with distinguished artists such as James Morrison, Ray Brown (of Oscar Peterson fame) and the Brecker Brothers. Numerous of his recordings reached Number 1 on the Modern Jazz Charts in Japan. He has recently formed a duo with violin virtuoso Zoe Black, with whom he recorded a CD entitled Reimaginings. Joe Chindamo's new work Triologues was premiered in PLEXUS: Panorama on 21 September 2015 at the Salon, Melbourne Recital Centre.